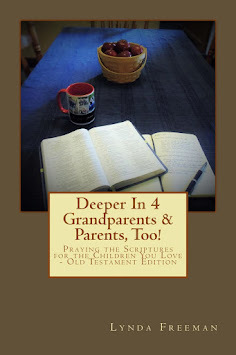 About the Children's Department: Where are You in Your Ministry in Supporting Grandparents? 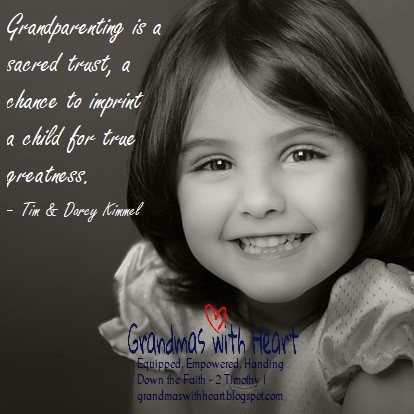 Where are You in Your Ministry in Supporting Grandparents? 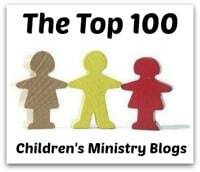 When you think about the people who bring the children to your Children's Ministry, who do you picture? Most likely you think of and picture the parents. There is a solid reason for this, as most of the people who bring children to your church are the parents; but not all. 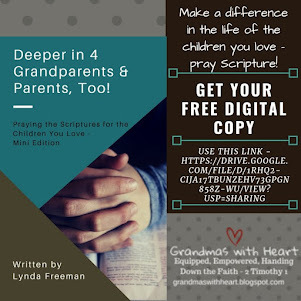 Grandparents, more and more often, are people who bring children to your Children's Ministry. And, if they do not, in most cases, those children would not have anyone who brought them to church. Stop and think about this. 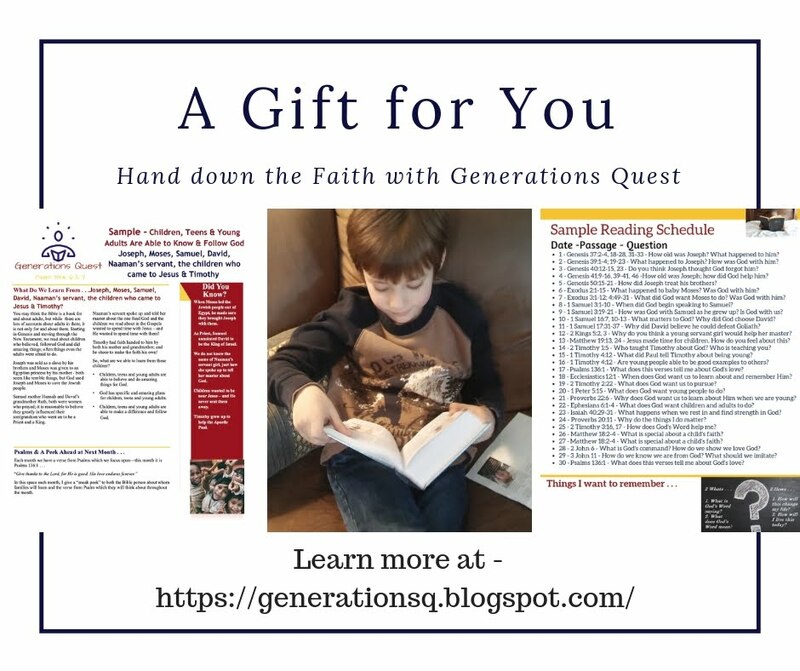 If you are focusing your time and resources only on parents when you send out mailings or offer classes and tools for handing down the faith, you are missing a group of people who need your help. 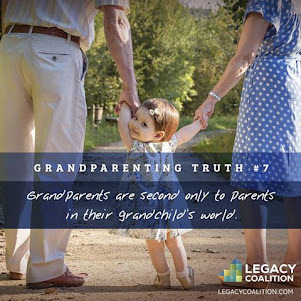 Think about it; if the grandparents are bringing the children to your church, they may not be able to participate in classes for their own age, they are likely experiencing the stress and concern which comes when your adult children are not walking with God and are treading a careful path in handing down the faith to their grandchildren. Plus, they are tired. 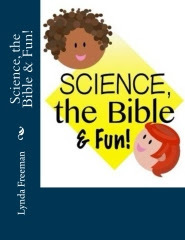 They are older, often have less energy and are trying to keep up with children. 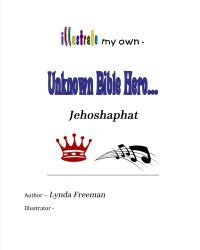 If you design your classes for children who are "church kids", then you may also be missing children who truly need your input. Children who do not have parents who hand down the faith need to hear what their grandparents teach them reinforced by other adults they respect and know. 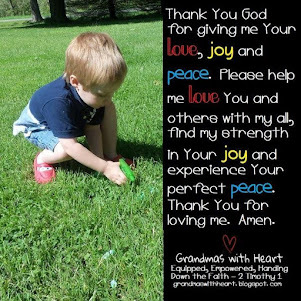 So, where are you in your ministry when it comes to supporting grandparents who bring grandchildren to church? 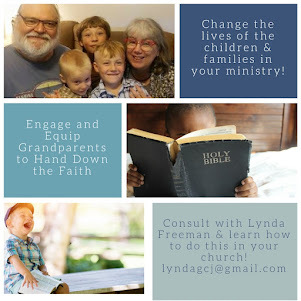 Where are you in connecting with children who do not have parents who are handing down the faith?